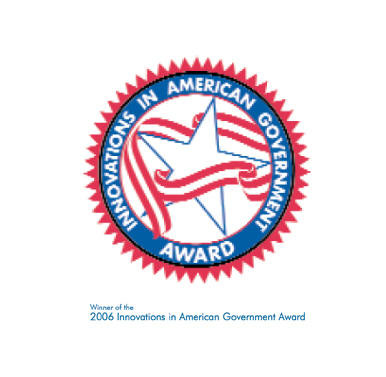 For its development of VistA, the United States Department of Veterans Affairs (VA) / Veterans Health Administration (VHA) was named the recipient of the prestigious (Innovations in American Government Award); presented by the Ash Institute of the John F. Kennedy School of Government at Harvard University in July, 2006. The VistA electronic medical records system is estimated to improve efficiency by 6% per year, and the monthly cost of the EHR is offset by eliminating the cost of even a few unnecessary tests or admissions. VA hospitals using VistA are one of only thirteen hospital systems that have achieved the qualifications for HIMSS stage 7, the highest level of electronic health record integration, while a non-VA hospital using VistA is one of only 42 US hospitals that have achieved HIMSS stage 6. 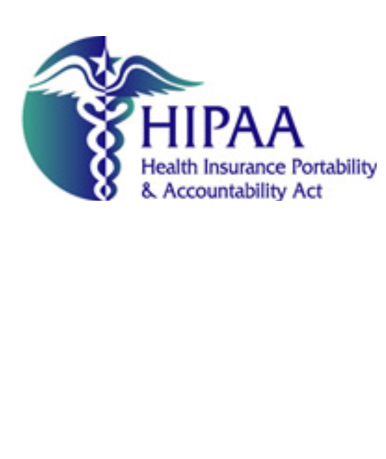 The administrative simplification provisions of the Health Insurance Portability and Accountability Act of 1996 (HIPAA, Title II) require the Department of Health and Human Services (HHS) to adopt national standards for electronic health care transactions, and national identifiers for providers, health plans,, and employers. 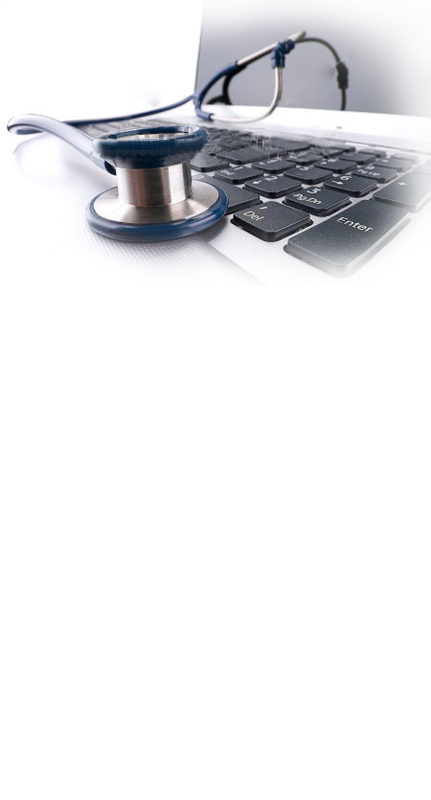 To date, the implementation of HIPAA standards has increased the use of electronic data interchange. Operating rules for each of the HIPAA covered transactions. A unique, standard Health Plan Identifier (HPID). The VistA software supports HIPAA standards, including role-based access for security controls, electronic signature required for approval of orders and audit capability. While other electronic health records exist, VistA is innovative because it supports both performance measurements and improvement. Clinicians designed CPRS to present patient data in ways that enhance clinical decision-making, save time, and result in improved outcomes. 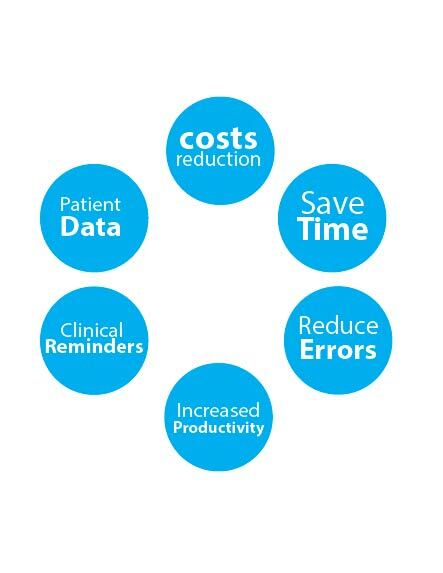 BCMA has virtually eliminated medication administration errors. Healthcare providers can consult evidence-based guidelines through VistA. Using clinical reminders, VHA can implement evidence-based guidelines to ensure that patients receive care according to best practices. CPRS includes a notification system that helps to reduce errors by alerting providers about significant events such as: abnormal test results, potential drug-drug interactions and allergies. VHA has achieved increased productivity and a reduction in operating costs through the use of VistA by eliminating duplicate tests and unnecessary hospitalizations. 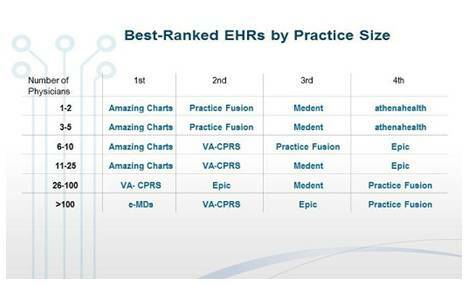 Figure below shows the ranking of EHRs by Physicians. VistA (VA-CPRS) ranked alone among the top 3. - Number 1 for facilities with 26-100 physicians. - Number 2 for facilities with over 100 physicians. Survey participants were asked to rate their EHRs by several key criteria, including ease of use, vendor support, overall satisfaction with the product, how well it connects with other systems, and usefulness as a clinical tool. We used those scores to develop the ratings shown in upcoming slides. In this and forthcoming slides, a rating of 5 is excellent, 4 equals good, 3 equals average, 2 is below average, and 1 is poor. The highest-rated EHR, with a score of 3.9, is the Veterans Administration EHR: VA-CPRS. It's regarded as one of the best overall by our physician respondents. Practice Fusion and Amazing Charts tied for second in the ratings for overall user satisfaction (3.7). Medent and e-MDs tied for third place in the ratings (3.5). VistA EHR offers a standardized program that facilitates seamless transfer of patients' records between different hospitals and facilities, a benefit that private commercial vendors of EHR systems do not provide. The standardized software also reduces implementation costs and potential errors for users, according to the Journal. The current offering of electronic health records in the Middle East market is based on an expensive licensing model, offered mainly by international companies with software and implementation teams featuring limited awareness of current local market needs. The alternative is a low cost regional product with limited depth, functionality and lack of international EHR standards. EHSI provides a broad array of world-class products that are designed to transform patient care and outcomes. This is done by utilizing an open source platform that has been transforming the healthcare system among the U.S. Veteran Affairs hospitals since 25 years with continuous improvements. EHSI offers a competitive open source product that excludes all licensing fees, and allows the health care authorities to eliminate the risk of depending on a single company that may run out of business or withdraws its operations from the region. The change in Middle East’s healthcare models is represented by a paradigm shift from the old subsidized healthcare model to the privatized or semi-privatized healthcare future model. At the time that hospitals are spending millions of dollars to digitize; VistA as an open source EHR, offers a cost effective standardized program that facilitates seamless transfer of patients' records between different healthcare organizations. This reduces the implementation costs and potential medical errors, in addition to improving the quality of care. functionality (ability to create and manage electronic records for all patients, as well as automating workflow in a physician's office). interoperability (a first step in the ability to receive and send electronic data to other entities such as laboratories). security (ability to keep patients' information safe).